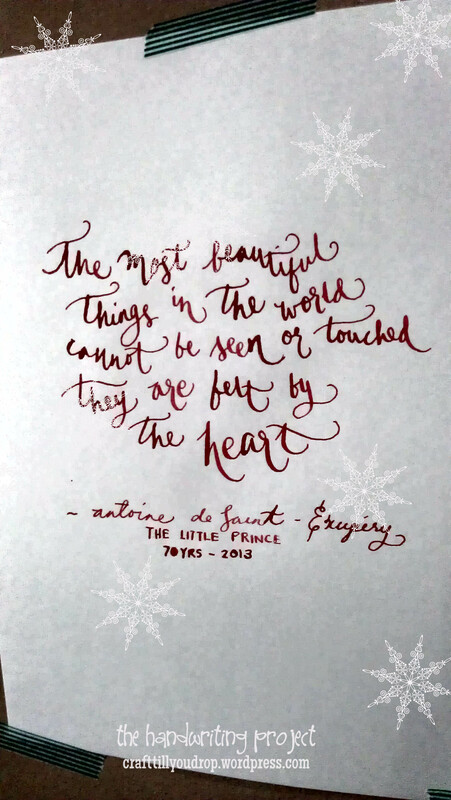 The Little Prince teaches us about inner beauty. I would say this book is an important read for our children. As media and society portrays beauty as superficial, our kids must realize that is not the case. We have to care about what they think is beautiful. That it’s not about the size one wears or the hairstyle one sports or where one has been and not been to. Beauty is seen in nature and true beauty is not manufactured. kudos to The Little Prince!